Can I use the moog-cc501 to lift the rear end of my 65 Riviera? 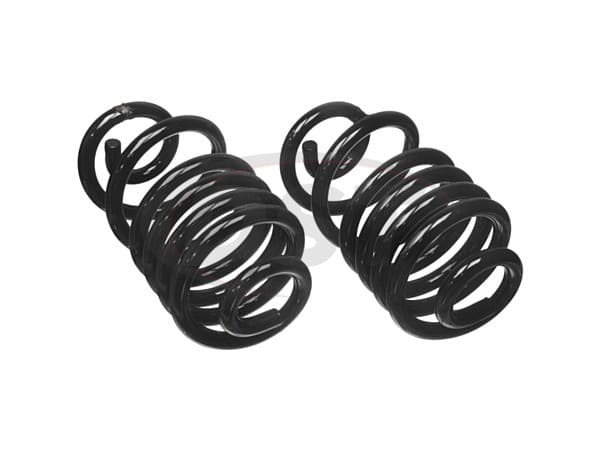 We can only suggest the OE stock replacement springs for vehicles. 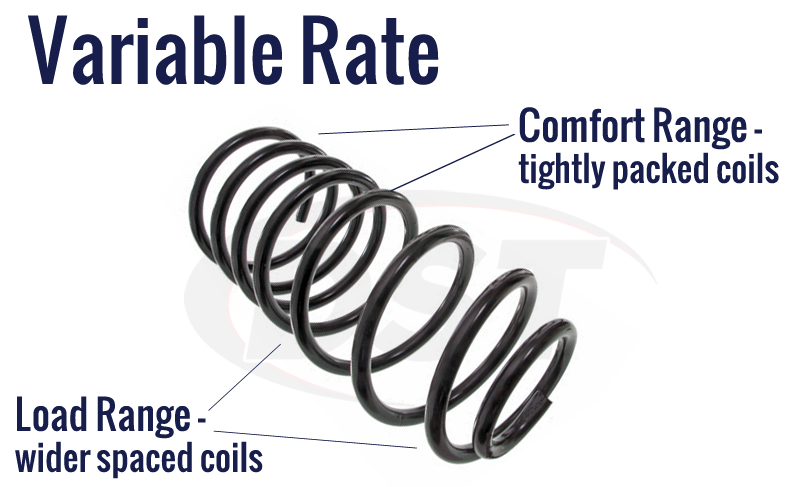 Moog at this time (3/4/19) does not offer rear coil spring fitted for the 65 Riviera. How tall is this spring? Part number moog-cc501 is 12.63 inches tall in free height. Which end of part number cc501 will install on the top? 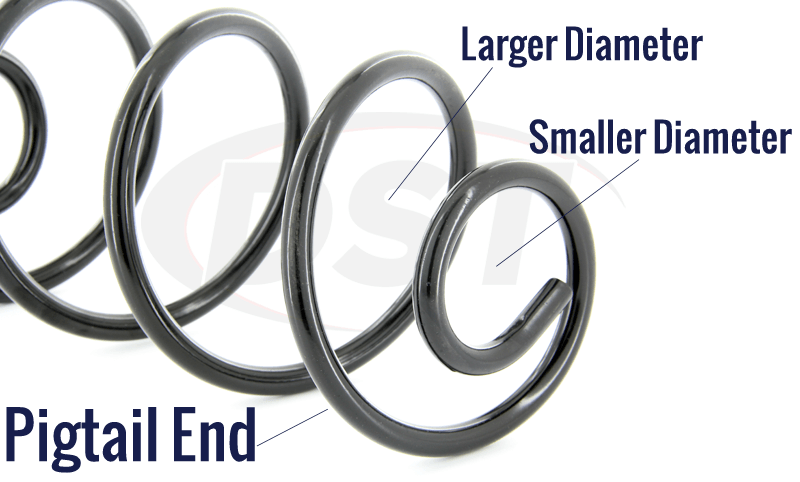 For part number cc501, the part of the spring where the coils are closer together, that end will install on top. Will part number cc501 fit my 1966 Pontiac Lemans? No, part number cc501 will not fit the 1966 Pontiac Lemans. 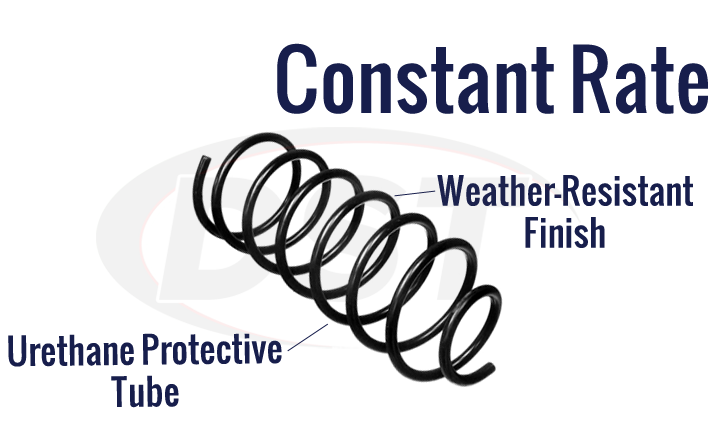 What is the load of this spring? The load rate of part number moog-cc501 is 810 pounds.